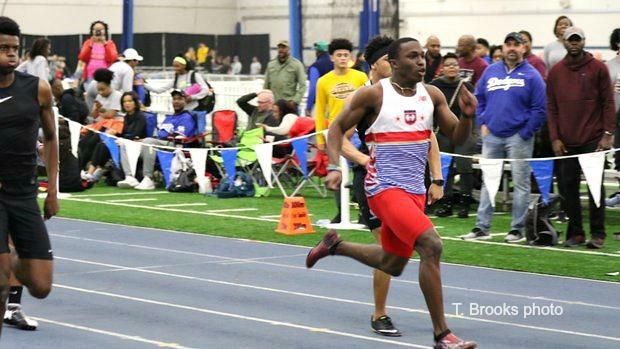 MileSplit IL Premium 50 Boys Week 2: Things Are Heating Up! Things are beginning to heat up for Illinois. Last weekend was just an appetizer as many of the state's top track and field athletes. This weekend it is "power weekend." Expect to see all of the main players to exercise themselves to the fullest. As always we put a ton of thought into these premium rankings. Some of it's biased and our opinion. You are free to debate or even argue your case. Hit up Tony Jones at tjones@milesplit.com for any inquiries.